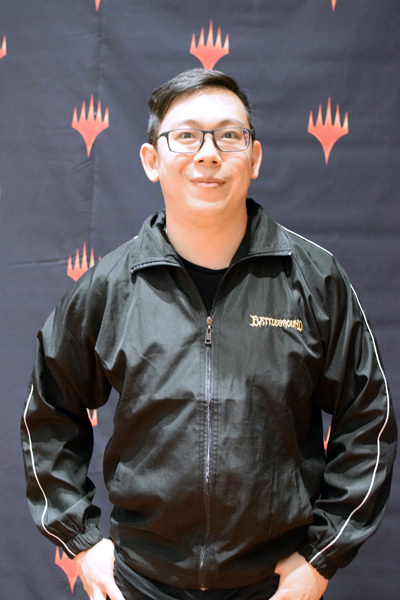 Previous Magic Accomplishments: Pro Tour Battle for Zendikar finalist, Grand Prix Manila 2017 Champion. I enjoyed playing with my fancy deck! What is your favorite expansion of all-time? I'm super happy, like always! A shot at Platinum level. 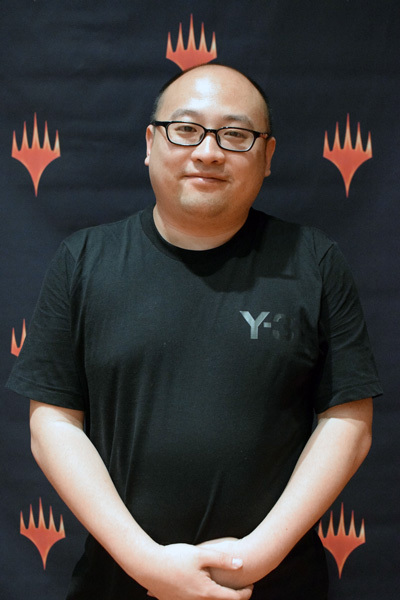 Occupation: Finally a Magic pro! 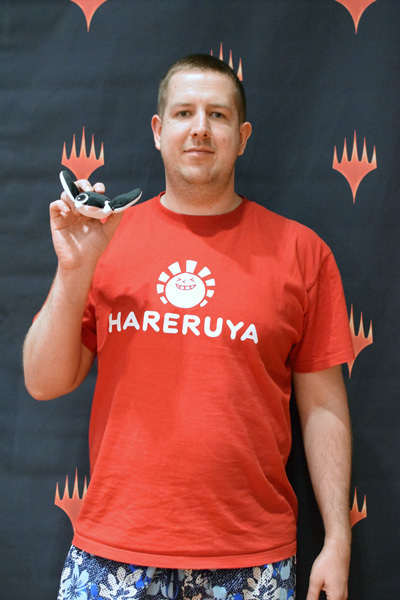 Also, a Hareruya content producer. 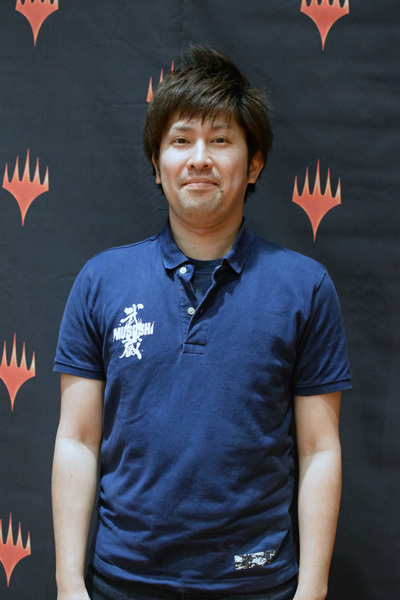 Previous Magic Accomplishments: 2 Grand Prix wins and a few Grand Prix Top 8s. Getting closer to Worlds and also hitting Platinum today! I didn't check out the card gallery yet! 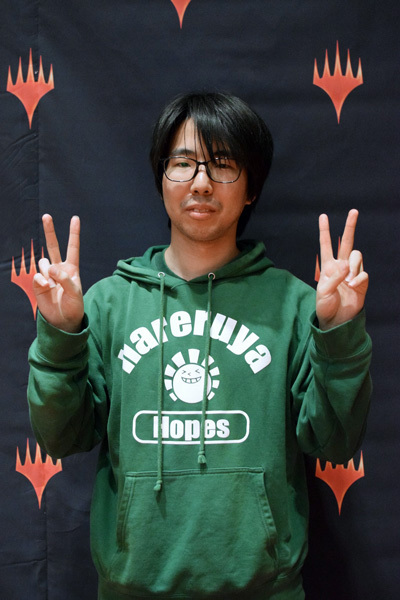 Previous Magic Accomplishments: Top 8 at a huge local tournament. 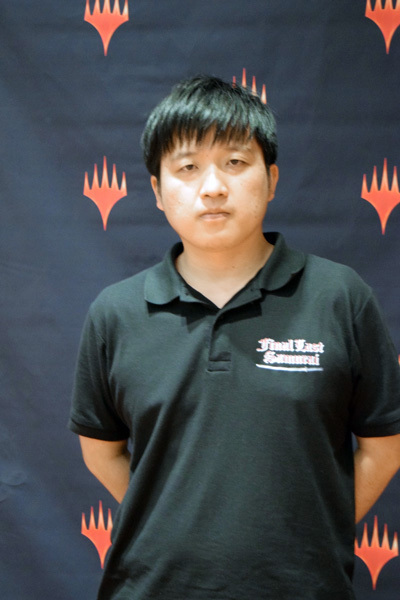 I'm so glad to receive free airfare to the Pro Tour! 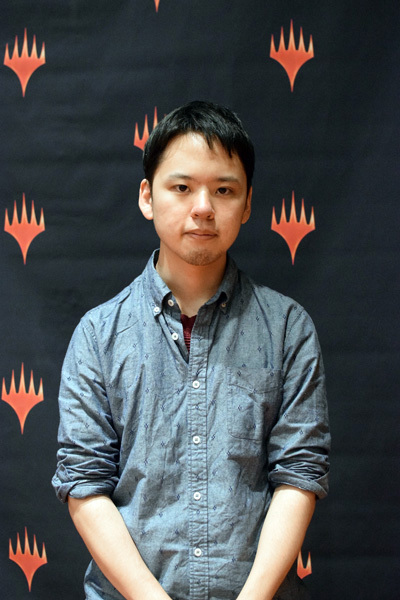 I'm going back to the Pro Tour! This means that Zhou King is the best control player in Beijing, because he gave me this decklist. Previous Magic Accomplishments: I went 11 - 5 at Pro Tour Aether Revolt. 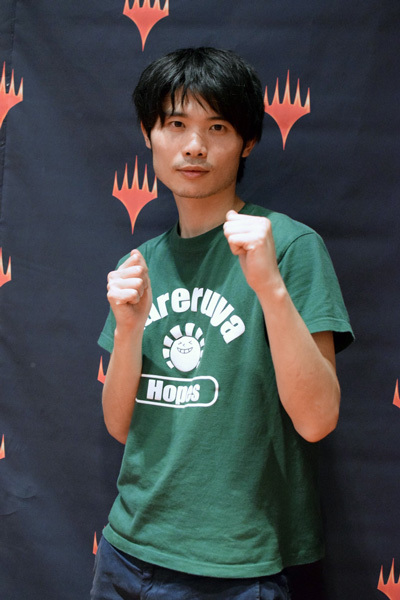 This means that I can go to the Pro Tour!